This is a complete package ready to get you on the water. Massive savings on top quality gear with a whopping 3 Year Warranty. 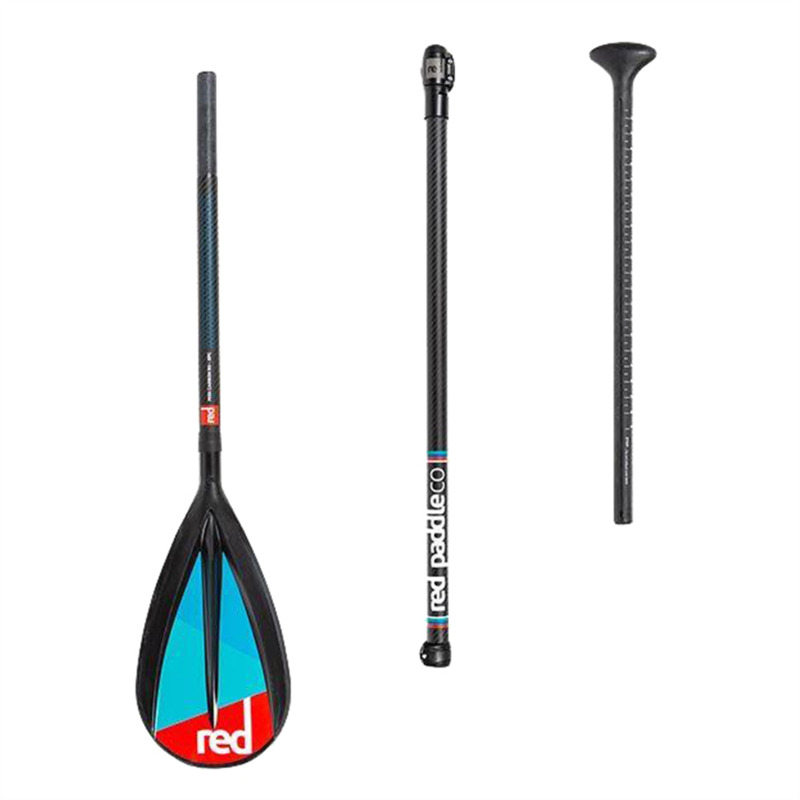 Paddle: Red 3Pc paddle. Perfect for pakcing down inside the bag. Board: Agenda Tender Isup. 10'6 x 33" x 6" thick. Increadable quality we have NEVER had a warranty in 3 years with this been one of the single biggest selling items in our business. The package comes complete with a fin with hand screw, quality easy to use backpack for all your gear, a repair kit (highly unlikely to ever need!) and a quality 2 stage Bravo hand pump. 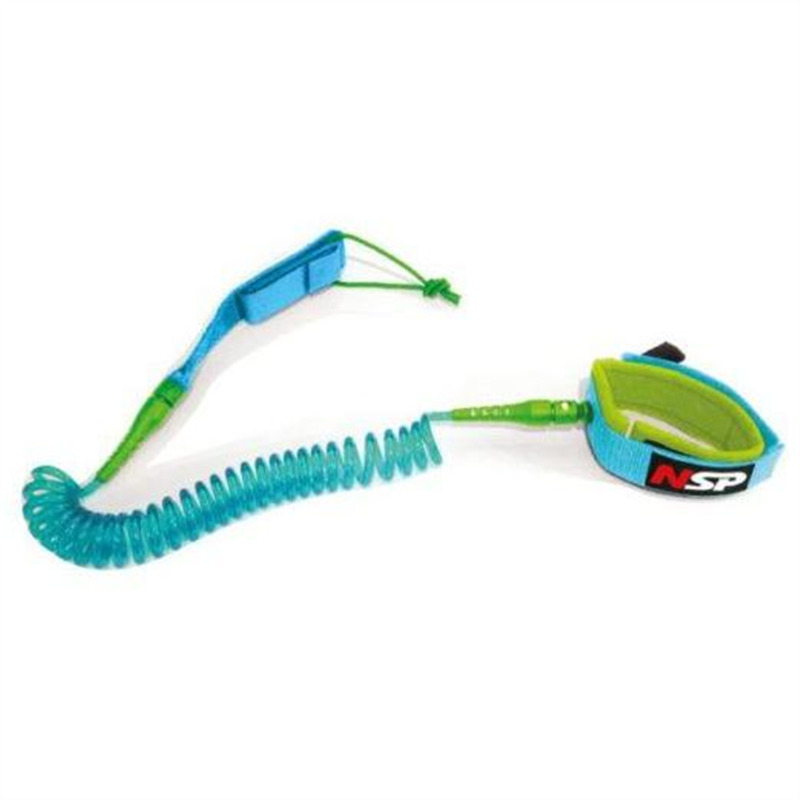 The hard wearing iSUP great for adventure at a family friendly price. IS THIS THE RIGHT BOARD FOR YOU? 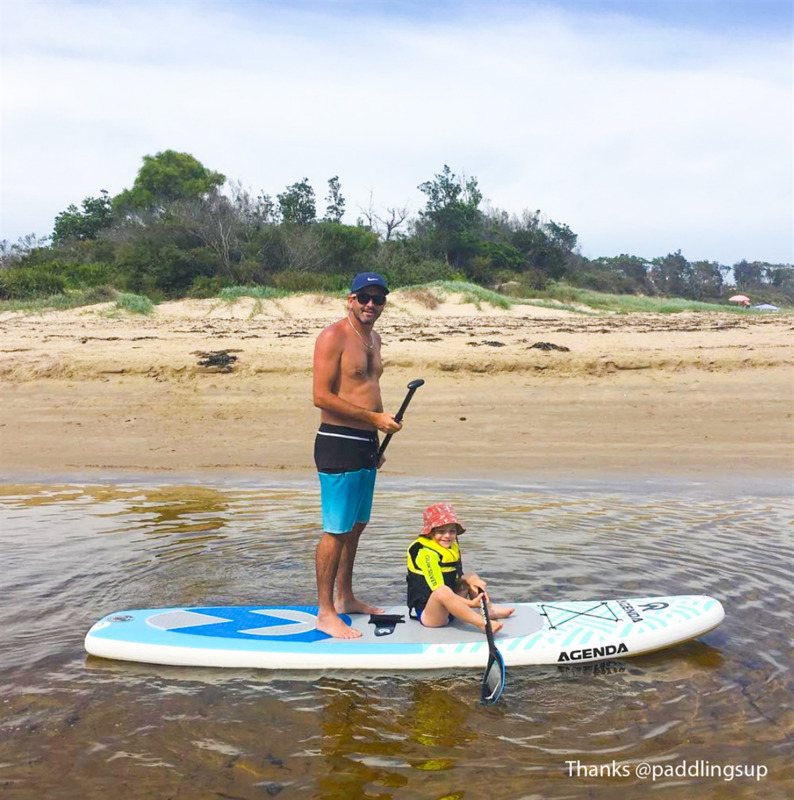 Our new Agenda TENDER iSUP (Inflatable Stand Up Paddleboard) range is the perfect way for the family to get into SUP. A great all round shape blended from our most popular hard board models. At 33” wide anyone can jump on this board and feel stable and comfortable from the get go making learning to paddle a breeze. At 10’6” long this board is great for flat water paddling and surfing small waves. We offer demos, lessons, rental. Why not come and try several boards that you are interested in and have them explained to you by our fully qualified instructor. THREE years. These are TOUGH. Yet to have a warranty on these. These boards are TOUGH! Constructed of a double layer drop stitch PVC, these boards are great for families that are rough on their toys. In addition to the 2 layers of PVC, we've added a polymer rail band to protect the side of the board from paddle strikes and knocks. 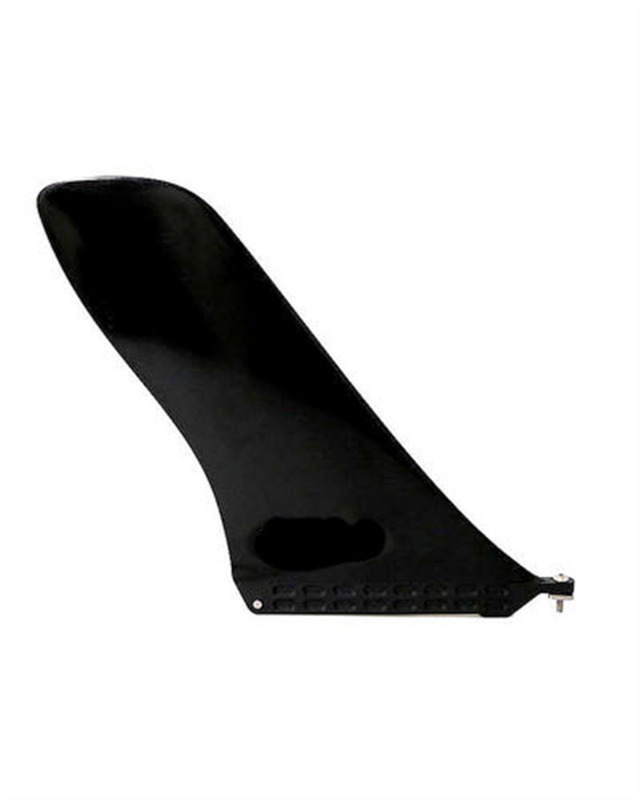 Grooved EVA deckpad to offer comfort and grip under your feet. 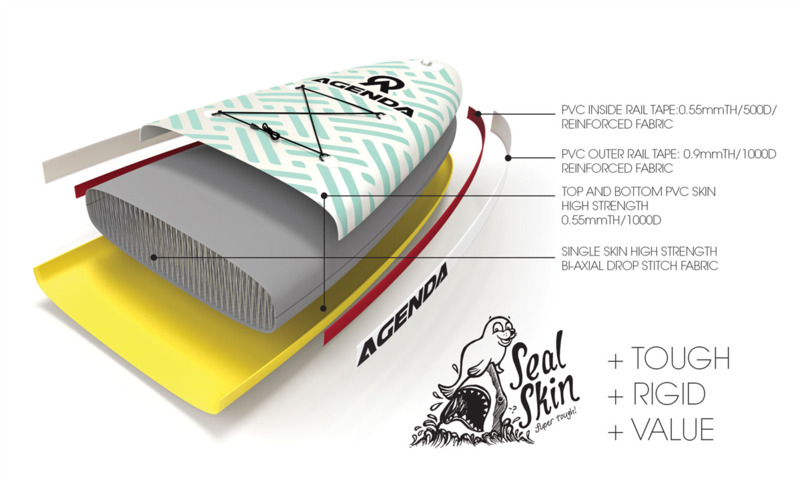 Bungy tie downs on the nose of the board are the perfect addition to help store a dry bag or your paddle while you do some yoga. 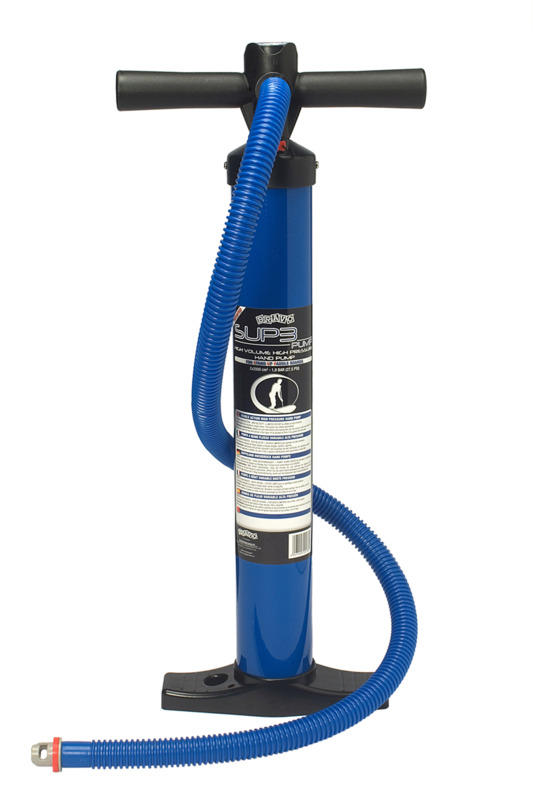 PERFECT FOR - Perfect for the back of the car, boat or travelling overseas. Flat water, lakes, rivers, family environments where damage can happen to an EPS Board. DOWNSIDES OF ISUP - 115KG + Paddlers, Surf over waist high if you can already surf and want to get the board on rail plus choppy, windy current effected conditions. 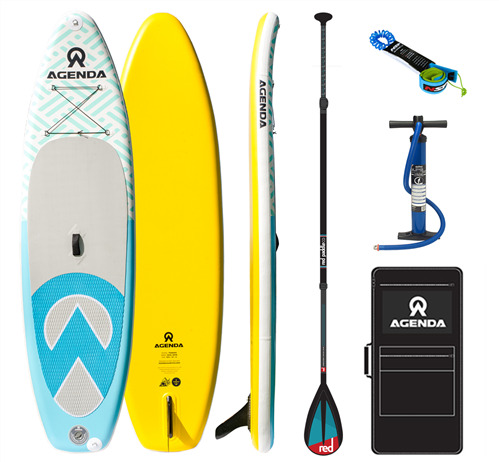 Agenda Surf Co has a humble beginning. 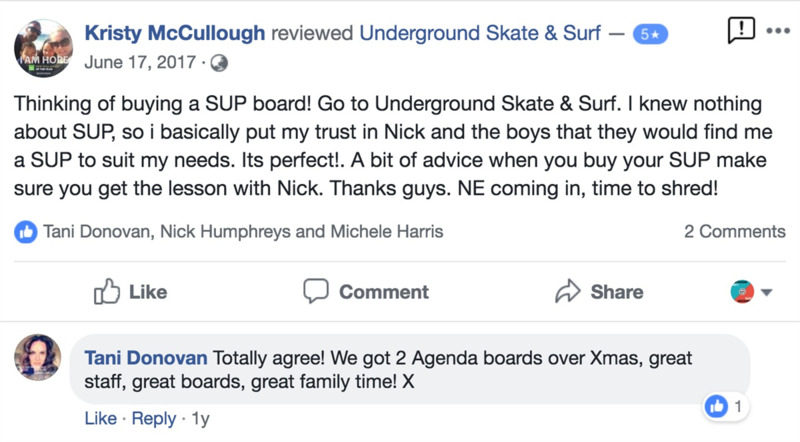 Born from a love of the ocean and with 20 years of surf retail experience, we exist to create that perfect board and to share our passion with you and the next generation of surfers. Our goal is simple: to create performance boards of the highest quality, while offering customers exceptional value. Our boards are built to perform. We keep it simple and tight, offering boards to suit all conditions. 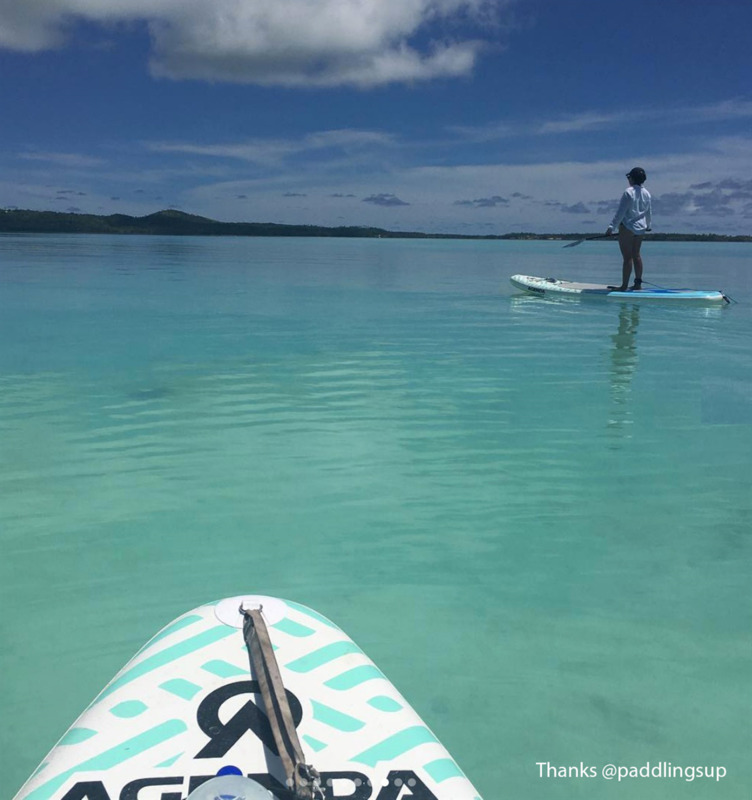 Whether you’re surfing or paddling, we can sort you out. Fully designed, tested, and refined. Read the reviews, take a demo, and join our community.